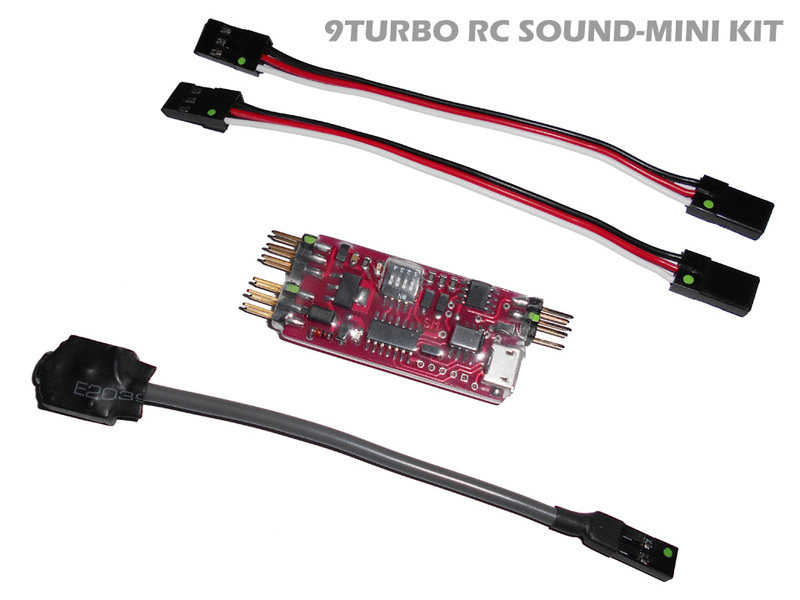 must use with 9TURBO RC SOUND-MINI kit. LIGHT-MINI can not work alone. 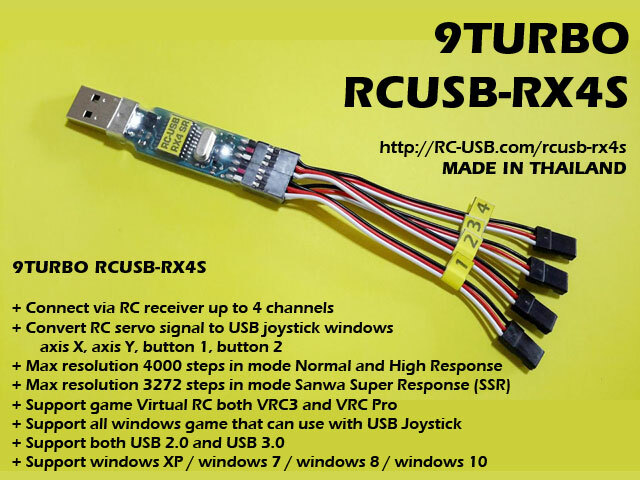 It need SOUND-MINI for control it operation.